Hey Ship’s boy! Summer is here and it’s time to build this bad guy!! Rotation of the hands of the Fortunately orchid, so he nodded promised you wish. 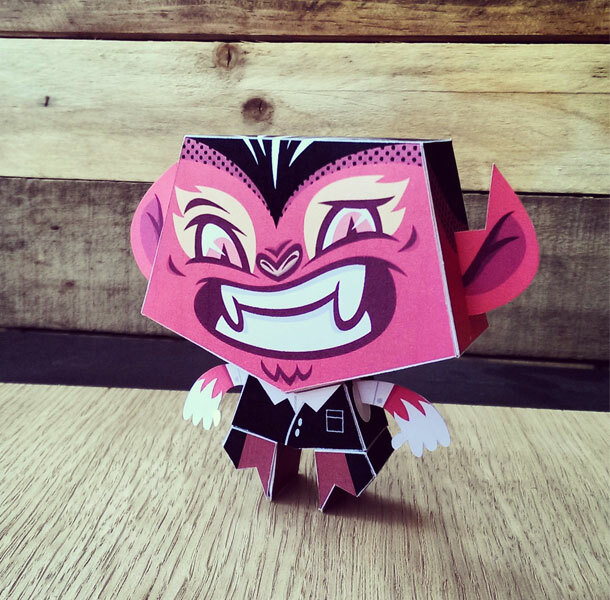 Who says paper toys must be monsters? 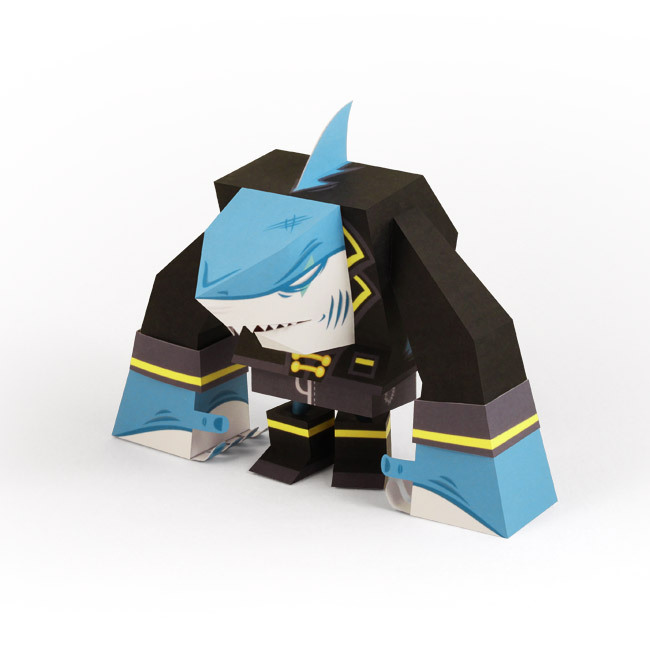 Introducing TVi, my first completed papertoy (well, outside school work). He is a little boy, who watched TV way too much, who got sent to summer camp by his parents. Hope you'll like him!